Promising steps in the direction of Korean reunification as US diktat finds its limit. 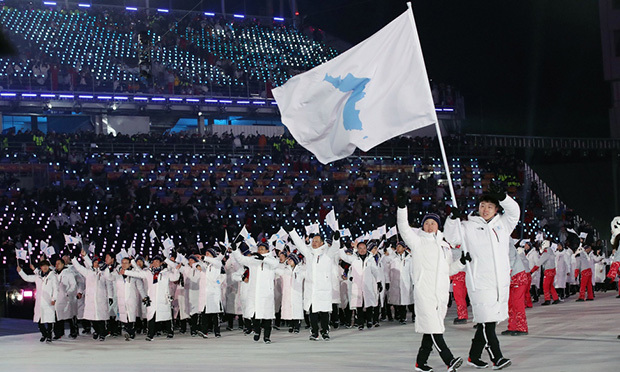 Korean athletes making a joint entrance to the Winter Olympics opening ceremony under the Unification Flag receive a standing ovation, Pyeongchang, 9 February. 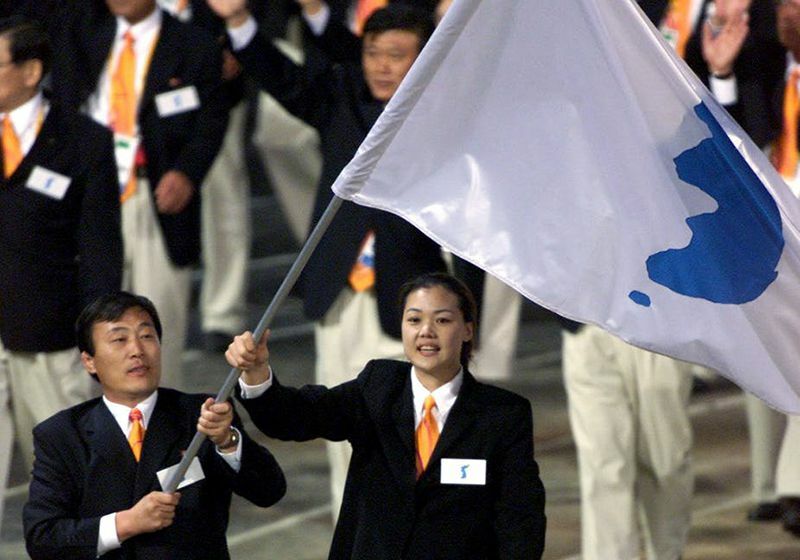 The Winter Olympics in Seoul which took place this month may well go down in history as the ‘reunification Olympics’. Trump’s blustering threats to launch a nuclear attack on the north that have been his response to the DPRK’s growing nuclear capacity have had a most salutary effect on the DPRK’s neighbours, particularly south Korea. 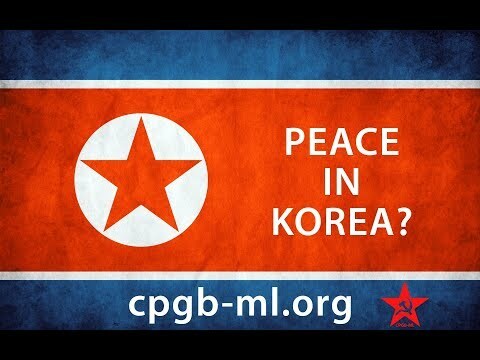 While the Democratic People’s Republic of Korea (DPRK) was upgrading its nuclear deterrent to make clear to US imperialism that were it attacked it would be able to respond by effective targeting of any city on the US mainland, US imperialism simply could not accept that it was not possible to prevent a tiny country such as the DPRK from making itself effectively impregnable; that it was simply not possible to force it to disarm itself, deceptive ‘diplomacy’ having totally failed. 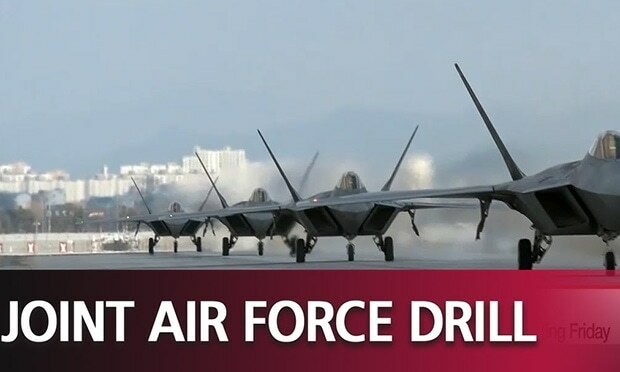 “The hope is that military force would show Kim Jong Un that America is ‘serious’ about stopping further nuclear development and trigger negotiations. Since everybody believes that Donald Trump actually is mad enough to put such a plan into effect, alarm and despondency spread like wildfire in countries allied to the US that would be bound to be severely affected in the event of any such attack – particularly south Korea! It seems that the Trump team have been toying with the illusion that if they went for only a limited strike, the DPRK would not hit back because to do so would obviously condemn the entire country to obliteration. This, then, is the background to the DPRK being invited by the south Korean government to participate in the Winter Olympics that took place in February in south Korea. 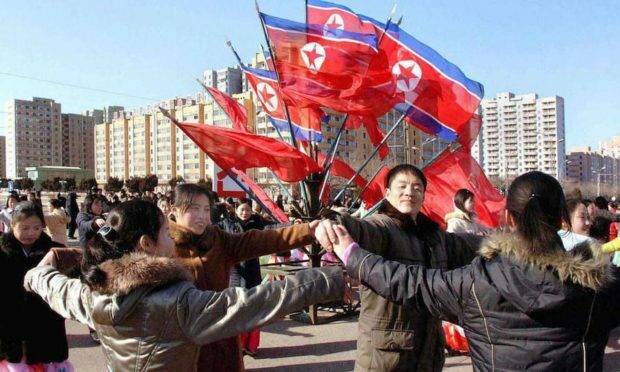 The DPRK, consistently with its unwavering policy of doing everything in its power to promote the harmonious reunification of Korea as a sovereign state free from foreign interference, acted promptly. Kim Jong Un, in his New Year speech held out an unmistakeable olive branch: “This year is significant both for the north and the south, as in the north the people will greet the 70th founding anniversary of their republic as a great, auspicious event, and in the south the Winter Olympic Games will take place. The DPRK sent to the Games the most senior north Korean leaders ever to visit south Korea, namely its head of state, Kim Yong Nam, 90, and Kim Yo Jong, 30, the younger sister of Kim Jong Un. The 500-strong north Korean delegation included musicians, martial artists and cheerleaders, and 22 athletes. 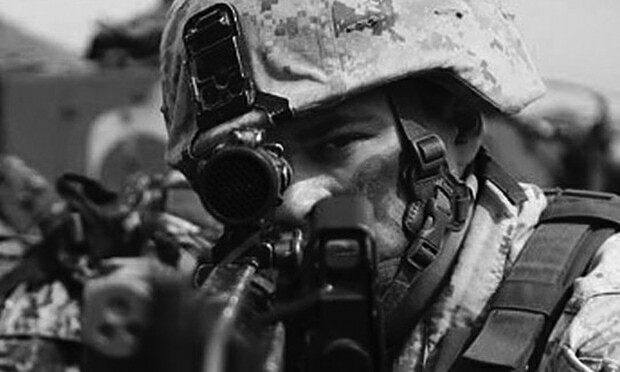 US imperialism was furious, but all its efforts to cast a shadow over the proceedings came to absolutely nothing. “Mr Pence came to Pyeongchang with the stated mission of preventing north Korea from ‘hijacking the message and imagery of the Olympic Games’ … The US vice-president gave the impression of trying to undermine Mr Moon’s efforts to welcome the north Koreans by choosing to meet defectors and visit monuments to south Koreans killed by the north. Before returning home, Kim Yo Jong had issued an invitation to President Moon to visit Pyongyang, and the representatives of US imperialism are having to console themselves with the thought that he did not immediately accept, with Pence bragging that Moon was as committed as the US to forcing the DPRK to give up its nuclear capability. The ultimate accolade to the success of DPRK diplomacy was given by a Canadian journalist in an article which reeks of violent antipathy to the DPRK but is forced to conclude: “Kim Jong Un has accomplished five things from all of this. “Second, by doing so, he has exploited the real divisions in strategy that exist between south Korea on one side and Japan and the US on the other. “Third, he has made it politically more difficult for the US to launch even a limited military strike against the north. It’s hard to dismiss Kim as a dangerous madman when he is behaving so reasonably. It is our earnest hope that President Moon will not allow himself to be bullied by the US into turning away from the path of reunification on which he has now embarked so boldly. He was, after all, elected because most south Koreans long for reunification. 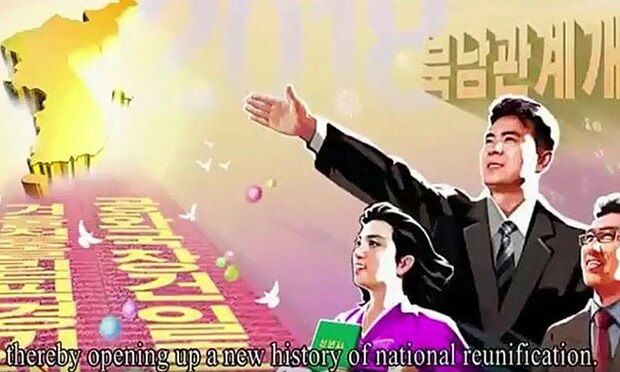 The DPRK’s reunification policy is for a new state of Koryo to be established, which would embody both economic systems – communism in the north and capitalism in the south; a state which, however, would brook no outside interference from any country in its internal affairs, and would certainly not tolerate the presence of foreign troops and armaments on its soil. Korea was unjustly divided after the second world war as a result of US imperialist occupation of the south. It is high time that injustice was reversed.